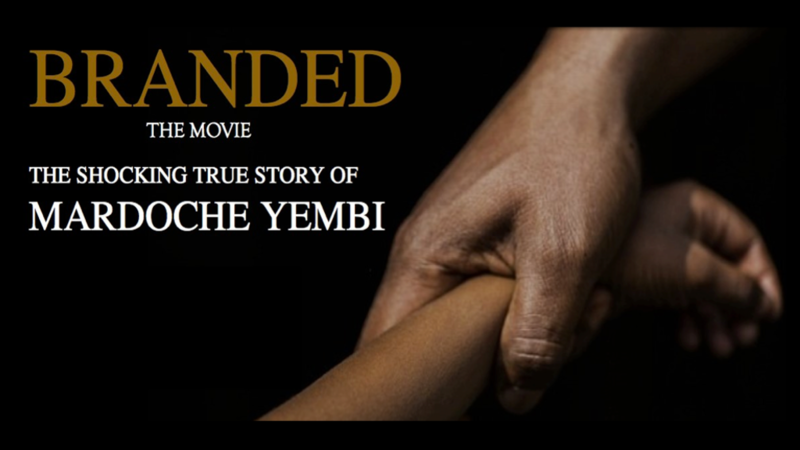 The film of the true life story of our former member and now volunteer Mardoche Yembi is nearly ready. Written and directed by Jordan Bunton-Williams, the full film will be released next year. Mardoche was only 7 years old when his mother died and he was sent away from his family in Congo to live with his abusive uncle in London. There, Mardoche lived an unsettled life made worse when his new family believed that he was possessed by Kindoki (African witchcraft). You can watch the official trailer below and check out the official website for more information. Previous: Previous post: Food, film and fun at our first ever event! Next: Next post: Merry Christmas and a very happy new year from all of us at CYP!